I.I.R. RESERVES THE RIGHT TO CANCEL or reschedule with full refund if minimum pre-registration participation is not met 30 days prior to the workshop due to the cancellation policy of the Hotels. Income tax deduction is allowed for educational expenses - registration fee, meals, lodging and travel. Participants are responsible for their own lunches. 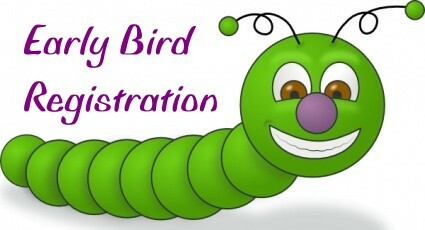 Registration is from 7:45 a.m. - 8:00 a.m.
Workshop is from 8:00 a.m. - 5:00 p.m. Lunch break is from 12:00 - 1:00 p.m.
* * Click on any underlined State for the most recent workshop dates. Workshop Dates being added weekly.. check back often.